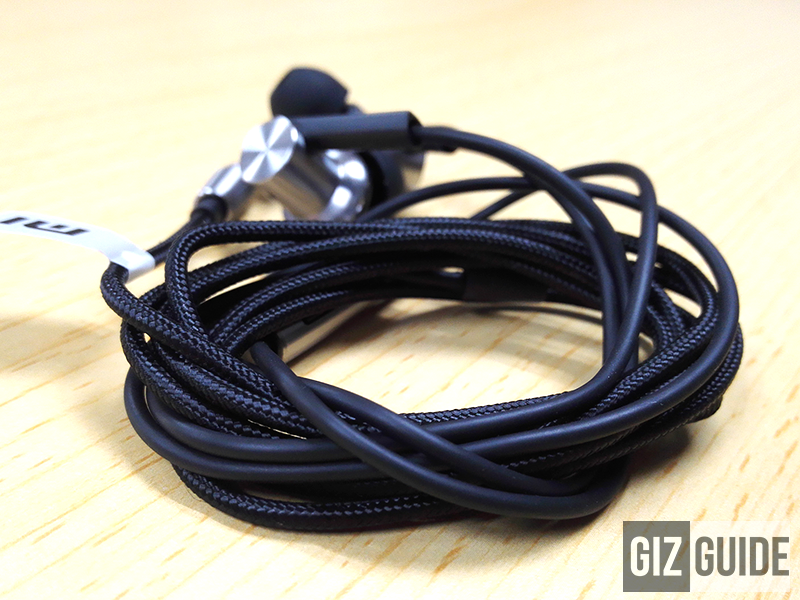 Xiaomi Mi Hybrid IEM Hands On Impressions! Unbeatable Sound For The Price! 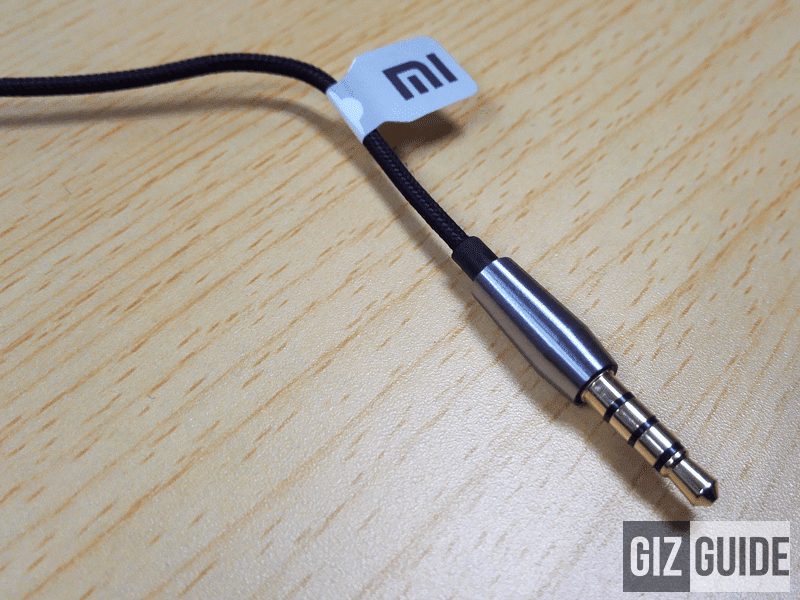 Home / earphones / reviews / xiaomi / Xiaomi Mi Hybrid IEM Hands On Impressions! Unbeatable Sound For The Price! Getting an earphones with dual hybrid setup isn't an easy thing. Why? Those audiophile grade most of the time sets with a dynamic + armature driver setup often comes with an expensive price tag which has an average rate of around USD 150. 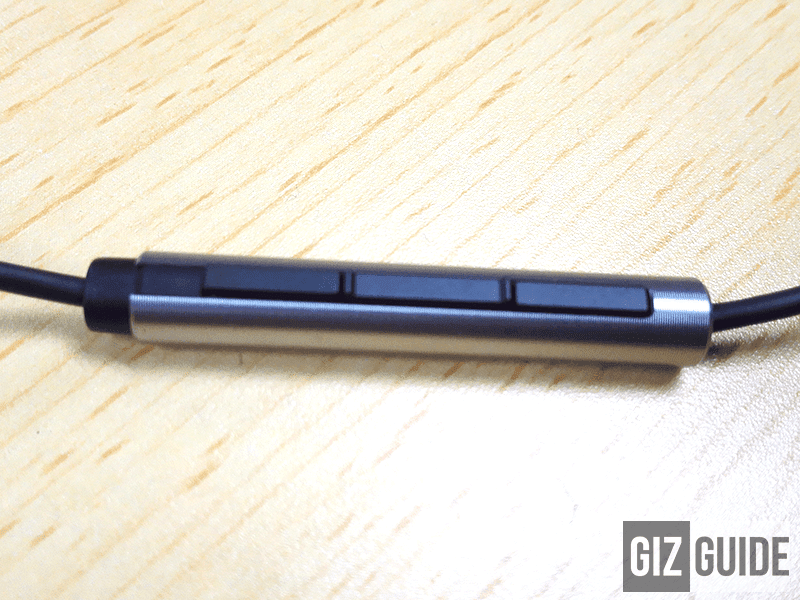 Xiaomi Mi Hybrid hands on impressions! What Xiaomi did recently is they released an IEM (in ear monitor) with such technology with good design and build for just USD 20! Making it the most affordable hybrid setup in the world today which is simply insane! We'll find out now if it sounds really as good as it should be. The Mi Hybrid looks like a half IEM that's build with a premium looking metal casing with plastic near the bore of the eartips. It's also quite impressive that Xiaomi has come a long way in terms of design compared with the Pistons V2 which has sharp edges on the metal body casing as this one more refined and doesn't posses that weakness. 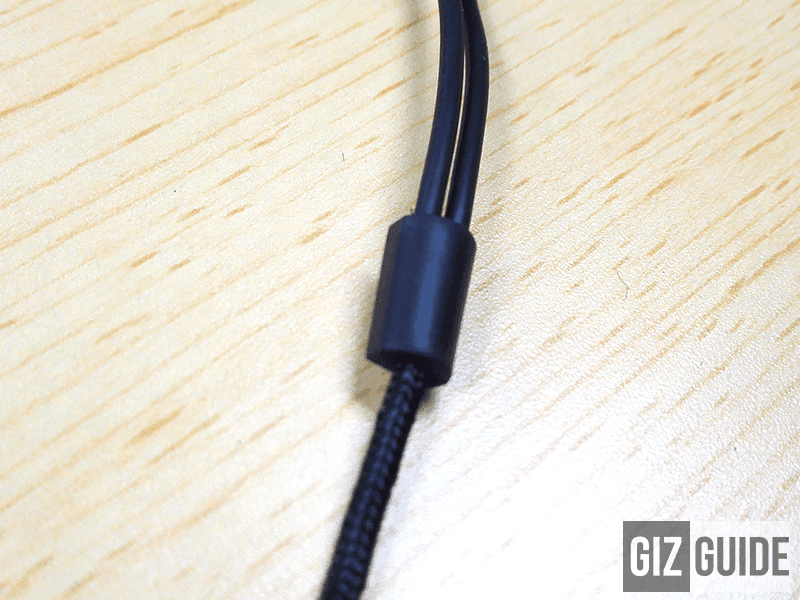 The cables while a little bit thin looking to my liking is made out of a combination of rubber and kevlar reinforced synthetic material to ensure that it will not break that easily. It's also flexible to my liking, doesn't tangle easily and has little cable noise (microphonic) especially when you wear it over-ear. Not the best out there in terms of design and build, but this is an impressive one again for the value it packs. The hybrid setup goes like this: the armature driver is responsible for the mids and highs while the dynamic driver for the lows. The result, out of the box, the Mi Hybrid IEM sounds phenomenal! It's a v-shaped sounding set that packs a lot of emphasis to the highs and lows, but not your ordinary v-shaped set. It also sounds decently good across the frequencies. Going to the lows, it was able to deliver the kind of bass impact that will put a smile on the faces of the general consumer public, but it can also surprise the pick purist out there. It was able to produce the type of bass that's heart thumping with great extension plus mid-fi decay with the sub-bass region. The most surprising thing here is even if it showcased that explosive bass, it was tight and well controlled at the same time. The mids maybe not as clean as the purist would want, but this is one of the most enjoyable I tried for the price. It's also comes with nice clarity and separation. The highs also extends very well and has that crisp relaxing sound which is not as peaky and sibilant compared with the VSD5 on first try. Soundstage is also wide enough to let you hear where the instruments are actually coming from. 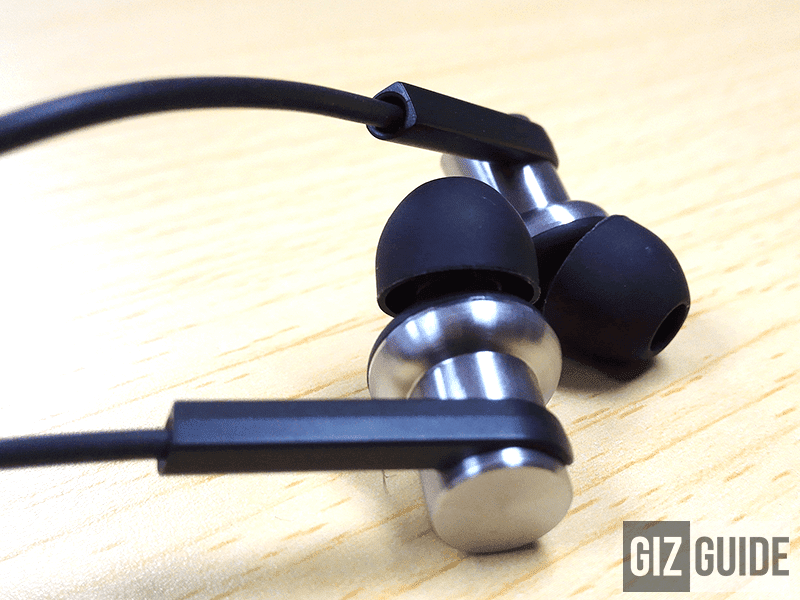 The best part of this Mi Hybrid IEM is it is very easy to drive as it isn't source picky. Even at just 60-70% volume on my Honor 6 Plus I get satisfying sound already and only needed 40% of with the FiiO X5 I have here to make it shine. Xiaomi is not only a great mobile company, they're also an awesome audio manufacturer as they keep on pushing the boundaries to the limit. This Mi Hybrid IEM is an absolute steal! It definitely destroys everything under 1,500 Pesos which makes me think that this set is a tough act to follow. As early as now, I can say that we have a new standard of audiophile sound on a budget!